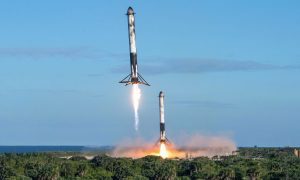 There’s a few checklist items that can help you prepare for delivery of your new Tesla Model S. For most people, buying a new car is a simple matter of swapping old for new and preparing yourself for some minor feature upgrades or ergonomic changes. 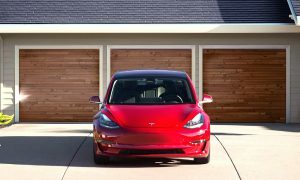 However that doesn’t necessarily hold true when you’re buying an all electric battery powered Tesla Model S.
The largest checklist item, and one that requires the most lead time, is preparing for how you’ll be charging the vehicle. While there are a good number of public chargers available outside of the Tesla Supercharger network , odds are that you’ll also need a charger where you live. 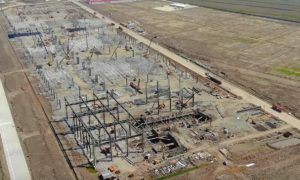 For people living in cities or in condos this can be a challenge and often involves working with building managers or home owner’s associations. 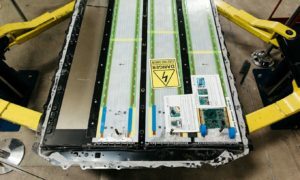 This process can be very time consuming and for that reason I’d recommend that you do your homework and educate yourself on the various charging options available, even before ordering your Tesla. It’s certainly possible to charge off a standard 110v garage outlet, but the rate of charge is so slow that it’s practically unusable. You’ll want to invest in something along the lines of a 220v NEMA 14-50 outlet which charges at 3x the rate of your standard wall outlet. Should you leave your Tesla Charger (UMC) plugged in? You’ll want to start getting quotes from your local electricians or you can email Tesla’s special charging installation team for a recommendation to an installer. 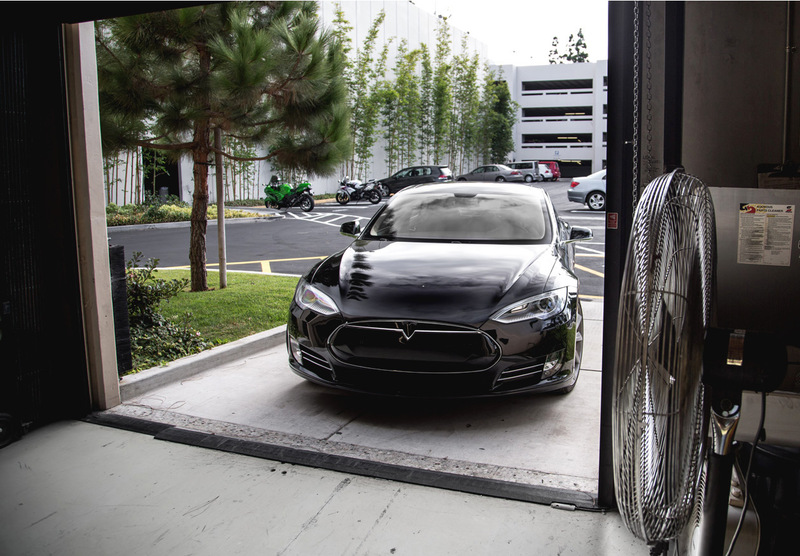 In the US, Tesla Motors will likely steer you towards the NEMA 14-50 solution and provide you with installation guidelines including recommendations on where the outlets should go. You'll want to be mindful of the fact that outlet locations near garage doors (in between or to the side) can potentially be exposed to some undesirable weather conditions, unless of course you live in sunny California. Me on the other hand, my garage is in Massachusetts and I'm lucky enough to experience great seasonality which means I get hit with rain, sleet, snow, leaves ..etc. A typical installation for a NEMA 14-50 outlet in the US seems to cost people between $1,000 and $1,500 USD. The price can vary greatly but for me it came out to $675 since I was able to leverage some of my existing electrical infrastructure. Also, beware that depending on your type of install, permits may be needed which can add additional time and cost. I started the process as soon as I confirmed my order and it was done long before delivery. I've heard stories of people that ruined their initial EV experience, by not getting the charging part taken care of before delivery, and suffered weeks through an agonizingly slow 110v charge. Don't be that person -- get your charging sorted out as soon as possible. I'm not trading in my existing car, so this will be an additional car for me. I installed my charge outlet in the 3rd bay in my garage which was used mainly as storage for my mowers, bikes, and other other random stuff. 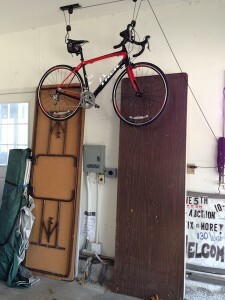 So, preparation for me included cleaning out that garage, getting the bike up and out of the way, etc. The other concern I had was the fit of the Model S within this 3rd bay since the car seemed slightly longer and wider than my Acura MDX SUV. They were similar enough in size so I practiced backing into the garage using the SUV in preparation of the real thing, and also to see whether it would fit nicely in the cleaned out 3rd bay. There's no CD or DVD player in the Tesla Model S, but you can use bluetooth streaming audio, internet radio, or music loaded from a USB stick. I often use bluetooth streaming to listen to Audible on my long commutes, but I also enjoy having a large music library with me at all times. The Model S has USB ports in the open space in front and below the armrest which you can plug your USB stick into. I wanted something less likely to break and will also have great capacity so I opted for a SanDisk Cruzer Fit CZ33 64GB (approx. $35) which can hold about 8 DVD's worth of music. Once it arrived I loaded up my music and pocketed it away in preparation of delivery day. 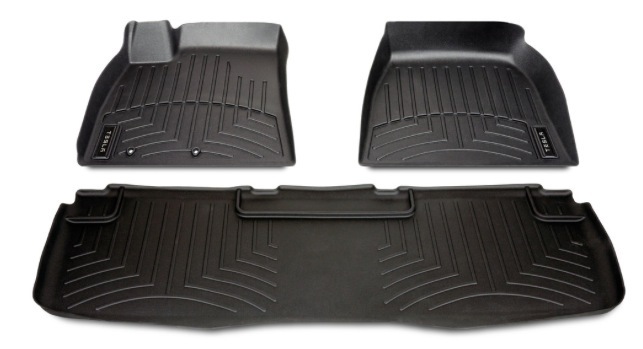 Another checklist item for me was to purchase all weather floor mats especially since there could be a lot of salt, sand, mud, etc during a Massachusetts winter. On top of that, I live on a farm so always get all weather mats for my cars. Tesla is odd in that they really have no accessories or parts inventory at their store branches (just T-shirts etc) , but everything can be easily ordered through their online store. The mats come rolled up and will not lay flat in your car immediately. 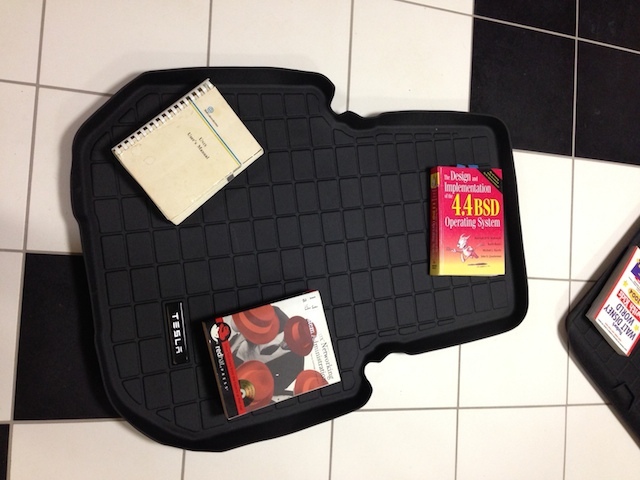 Part of my Model S delivery preparation was to lay the mats out in the basement and stack books on top in hopes to flatten out the mats. As with many things Tesla, they weren't cheap. A total set of all weather mats will set you back $510, but I think they're a good investment. 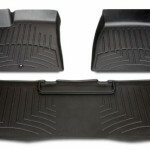 The all weather mats in my Acura SUV have lasted 190K miles and 7 years and have taken a lot of abuse. 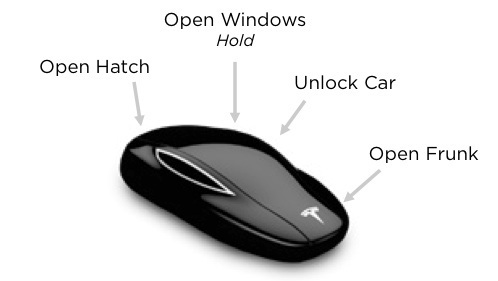 The Tesla key fob is very cool and shaped like the car itself, but the fact that you can't easily attach keys to it has people baffled. There is a tiny slit in the fob that one can slip a small band through. Another option is what they call a "fob pocket" which is a little pouch with attached keychain. 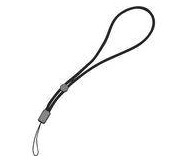 These have the added advantage of also protecting the key fob from scratches. The problem for me is that none of these options are made by Tesla and thus do not have any official Tesla branding and I found most of them cheap looking. 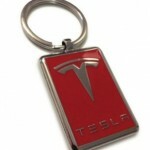 I think its ironic that Tesla gives you two nice looking official keychains when you buy the Model S but that you can't use them with the key fob for the car. 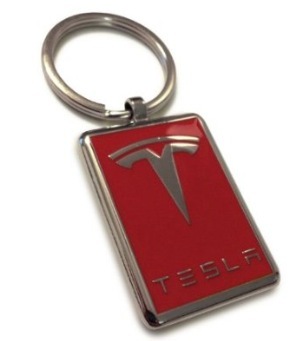 My plan is to just use the Tesla Model S key fob as is and keep all my other house/work keys in the glovebox or perhaps on the official Tesla keychain! My total pre-delivery costs were $675 + $35 + $510 = $1,220. 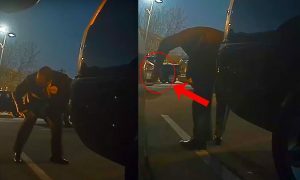 There were additional delivery preparations that required no money such as watching the Tesla walkthrough videos, reading the owner's manual and other guides that can be accessed through the MyTesla portal (after placing the oder), and of course trolling the Tesla Forums. Those were my delivery preparations up to a week before delivery. Did you do something different? We'd love to hear what you did!